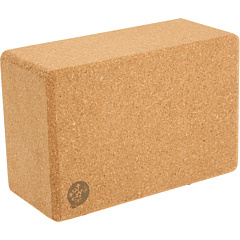 Get mad props from your fellow yogis when they see you incorporate this Manduka® Cork Yoga Block into your workouts. 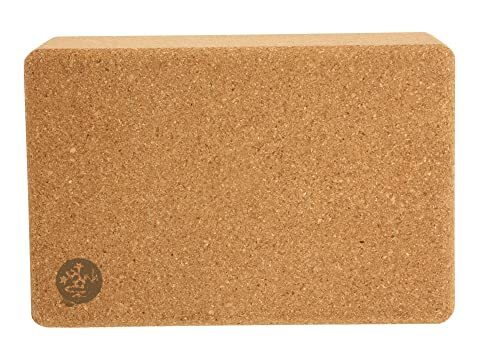 Features a high-performance yoga prop made from cork—a renewable, sustainable material. 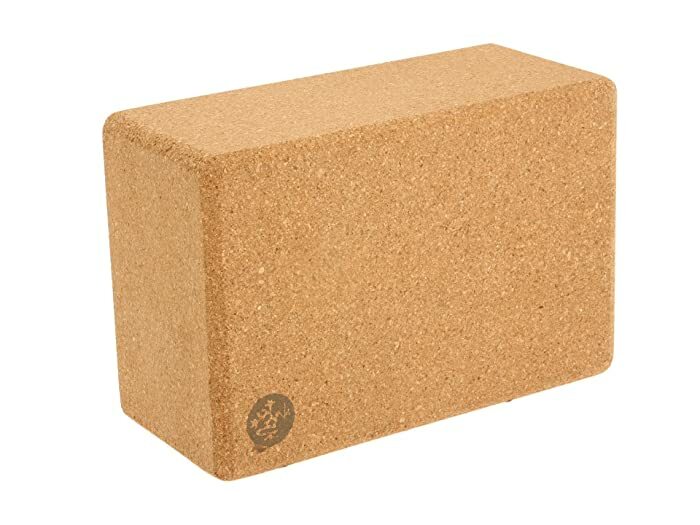 Provides more firmness than foam blocks.